Ashcroft 2168 NSW Locksmith Services is what we are. Ashcoft is located in the Western Suburbs of Sydney. Imparticular it is a Suburb of the Liverpool City Council. The population consist of around 3500 people. A small suburb where the local seem to know the locals. We at target Locksmiths in Ashcroft are the cheapest Locksmiths. We provide pricing that is affordable and budget friendly. All our Locksmith Pricest are Low to accomodate the needs of every day people in society. From $77.00 we will unlock your door or rekey a lock. So if you are looking to save some money chose us and you will save save save with out Lowest Locksmiths Prices. Locked out of My unit in Ashcroft? Locked out of home in Ashcroft. Locked out apartment Locksmiths, Keys locked in car- locked out of a car. If you are locked out and wondering how i am going to get back in. We suggest you use a Licensed Locksmith. Keep in mind that we will ask to site your ID upon arrival to ensure that the door we unlock is your residence. We are Ashcrofts Fast Lock out Locksmiths that provide a quick Locksmith service to help you Quickly. When your moving into a new place its always a good idea to ask for the locks to be changed. 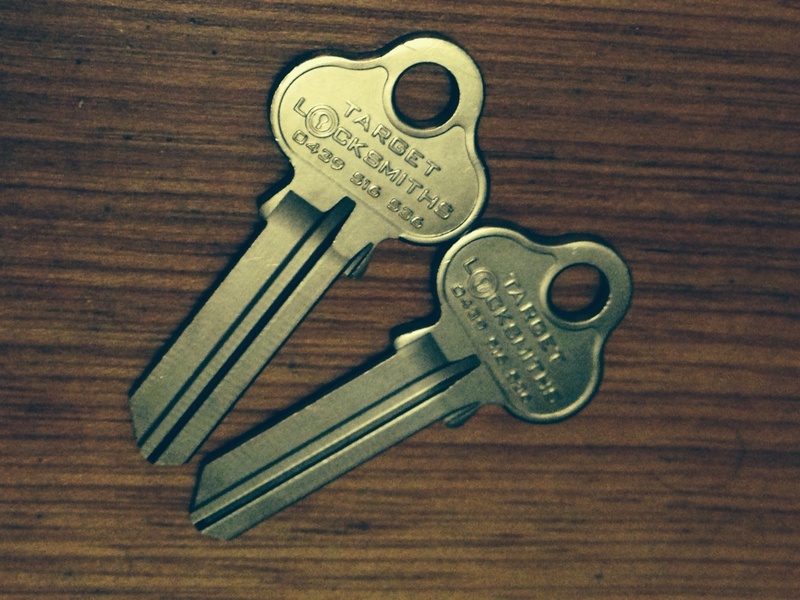 This will ensure that noone else withh have keys to your place of residence. 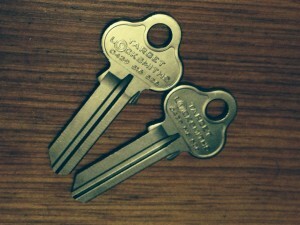 Its often seen that keys are made for friends, family and flat mates. Days later as time goes on and people have moved out people go back thinking there mates still live in the place. This causes a scare for everyone. A rekey service is a cheaper option compared to replacing the whole locks. As an added bonus we are proud to be able to offer you a variety of payment terms to suit your needs, such as: Eftpos, Eft Transfers, Bank Deposits, Master card, Visa Card, Debit Card, Bank Cheques, Cash, Australia Post Money orders and Debit cards.